With Kinetic Matrix Technology, the Vision provides the medial support of a motion control shoe without compromising lateral stability. But it does this whilst enhancing the efficiency of your walking gait, providing a barefoot-like transition from heel strike to toe-off. By directing and dispersing force, the Kinetic Matrix effectively delivers lower peak pressures through the rear foot and the forefoot. The Vision adds to this the forefoot flexibility and durability of a trainer, resulting in a great all-round active sport shoe. Benefit: Hardest wearing material enhancing the durability and longevity of the shoe. Excellent traction between the shoe and the ground. Non-marking. 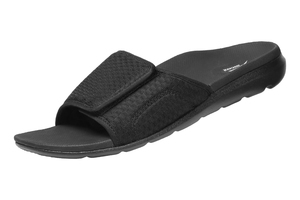 What is it: Specially formulated vulcanized rubber. Benefit: Provides great energy return over a long period, so that the spring stays in your step no matter how far you walk or run. What is it: Bouncy elastic sponge material. 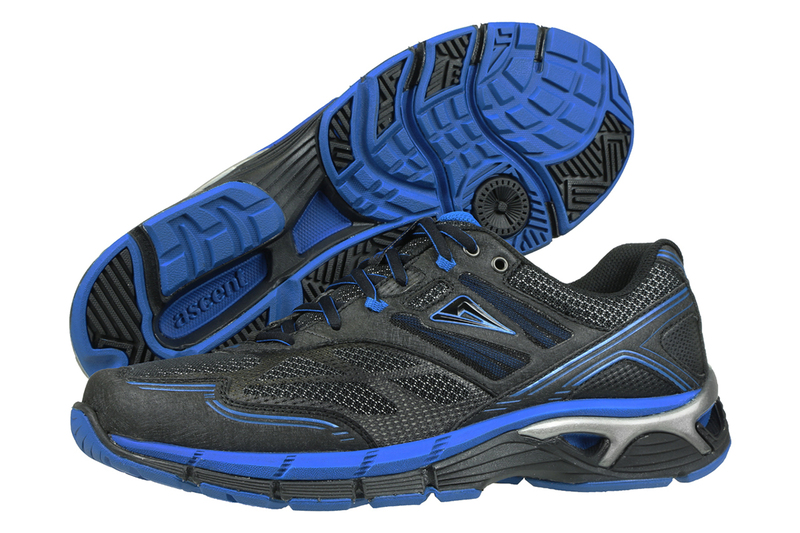 Where is it: Mostly used in the midsole (for a limited number of styles), or the insole. Benefit: Cushions and protects the area directly underneath the foot. Assists in keeping the foot cool, and controlling sweat. Anti-bacterial, controlling odor. Benefit: Additional heel stability and ‘hold’ around the base of the heel. 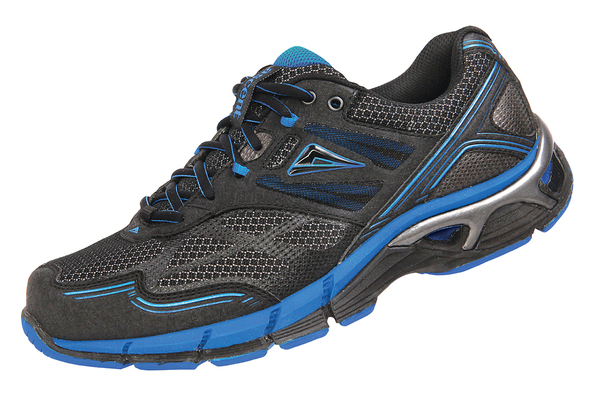 The Scholar style has an extended heel stabilizer, providing additional medial stability for over-pronators. What is it: A hardened thermoplastic urethane moulded wedge. Where is it: Wraps around the base of the upper at the heel, between the upper and the midsole. The flange extends under the thermoplastic heel counter, holding it in place. Benefit: A system of technologies combining to enhance gait efficiency and reduce fatigue to the foot and lower limbs. 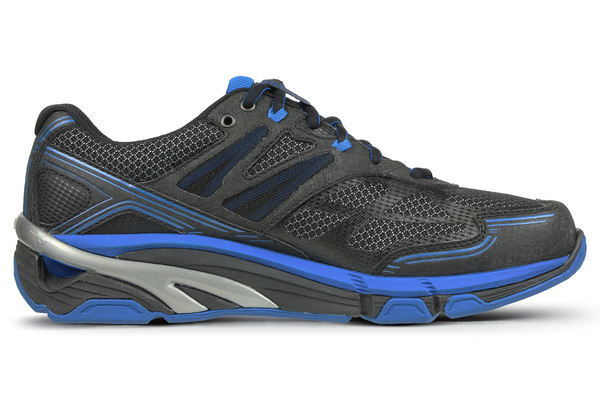 What is it: Firm, lightweight sculpted EVA cradle, Full length BUNGEE cushioning and a thermoplastic heel stabiliser. 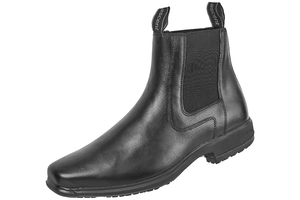 What is it: Thermal Rubber material that is shaped to match the contours of your heel. Benefit: Ventilates and cools the foot. What is it: Three layer interwoven textile mesh with a fibrous centre, through which air flows freely. Where is it: On the upper (top part), normally on the vamp and middle section of the shoe, or on the lining of a leather shoe. 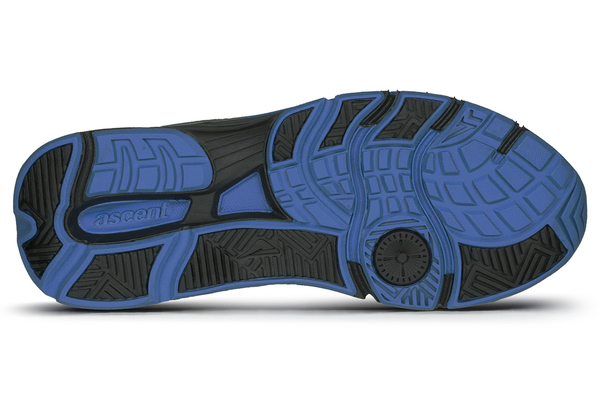 Benefit: No abrasive contact points on the upper of the shoe. What is it: Seamless upper construction. 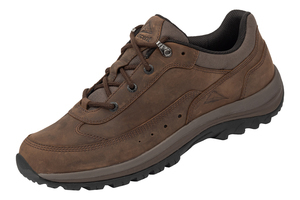 Hardest wearing material enhancing the durability and longevity of the shoe. Excellent traction between the shoe and the ground. Non-marking. Provides great energy return over a long period, so that the spring stays in your step no matter how far you walk or run. Cushions and protects the area directly underneath the foot. Assists in keeping the foot cool, and controlling sweat. Anti-bacterial, controlling odor. Additional heel stability and ‘hold’ around the base of the heel. 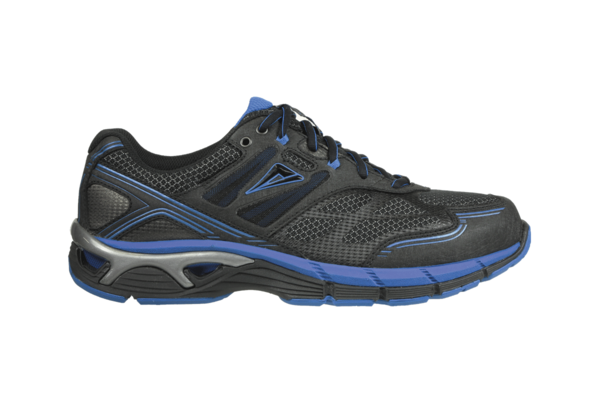 The Scholar style has an extended heel stabilizer, providing additional medial stability for over-pronators. A system of technologies combining to enhance gait efficiency and reduce fatigue to the foot and lower limbs. Ventilates and cools the foot. 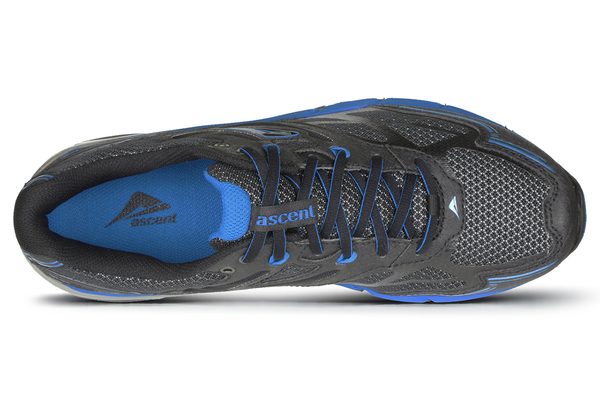 No abrasive contact points on the upper of the shoe.